It's Monday and it's time to go CRAZY! Every Monday night means PAINT PARTY IN ZANTE!!! 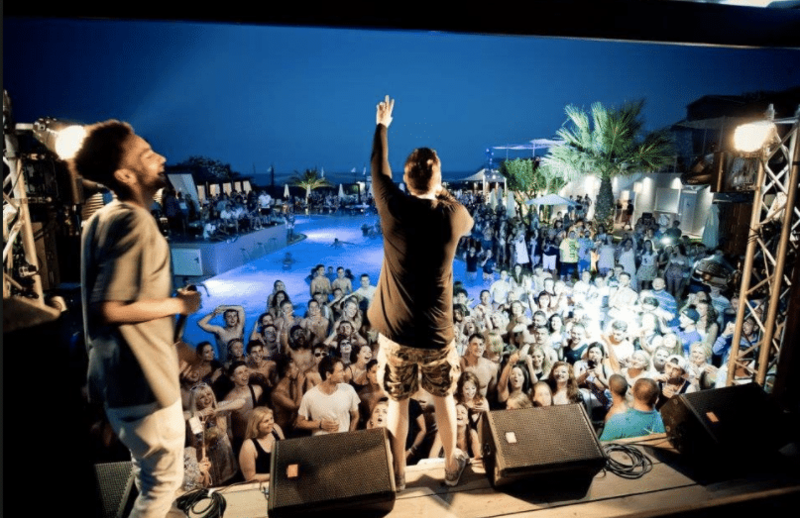 The UK's biggest UV Paint clubbing experience is back in Zante this summer and guaranteed to be as wild as ever in 2019! Tickets sell out each week and rise in price so make sure you have more drinking money and save cash by getting them before the prices rise! Held at Plus Club on the main strip - you won't miss it going past. Plus has an amazing outside bar and you get a free shot with your drink if you have a ThisisZante discount wristband! Inside you'll find an amazing sound system and dance floor to be on until the early hours where you'll come out covered in paint! If you fancy arriving by walking into your private VIP area with bottles waiting on ice, your own server, no queuing and a VIP Drinks package then this is for you! You bring the friends, we'll bring the madness! ZANTE PAINT PARTY TICKET PRICES RISE 10th January! DON'T MISS OUT on the Super Early Bird 2019 prices!! 2. Enter your Zante dates in the final payment screen provided so we know which Paint Party to book you in for! 3. If you forget to do this or miss the box we will be in touch within 24 hours or you can always email us at info@thisiszante.com and tell us your dates! Your confirmation will arrive within 24 hours! Happy Holidays!!! 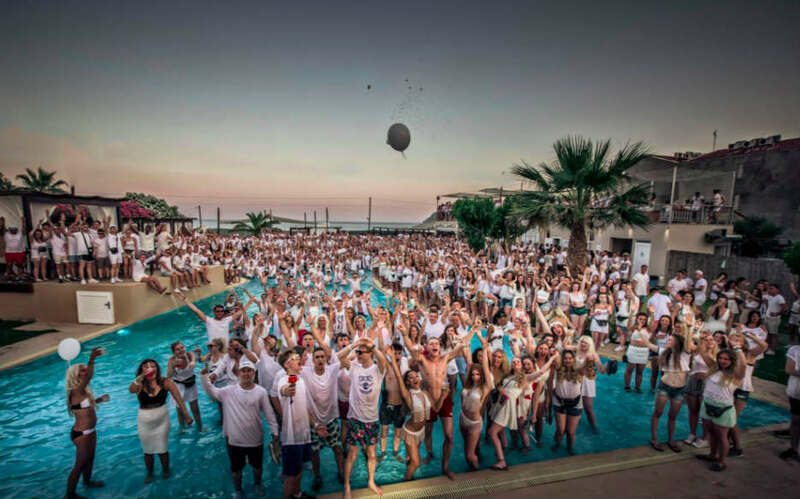 Get the Paint Party and Zante Discount Wristband & save more cash for Zante! Save £10 and get the Paint Party, Foam Party & Zante Discount Wristband!